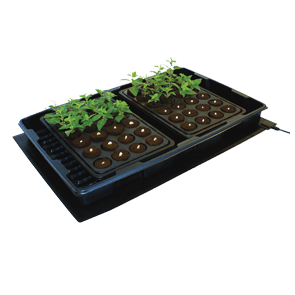 Cuttings are very sensitive to their environment and harsh conditions. 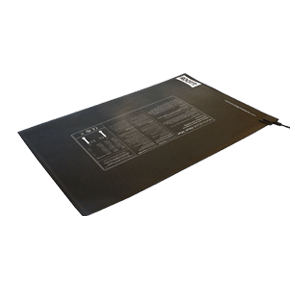 Protect them as best you can with the ROOT!T Heat Mats. 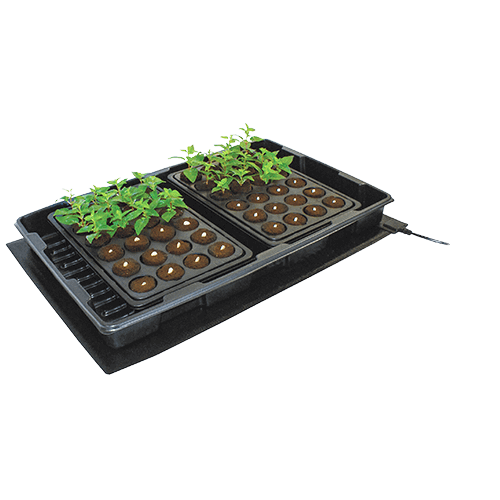 The ROOT!T Heat Mats will allow you to start your propagation earlier or continue later in the season. A gentle heat is generated by the single mesh element encased inside a waterproof, frayproof matting. 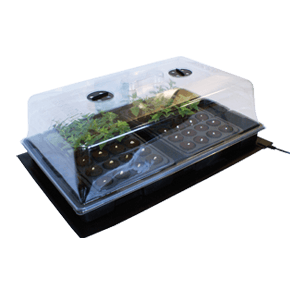 Ideal to withstand the tough greenhouse environment. 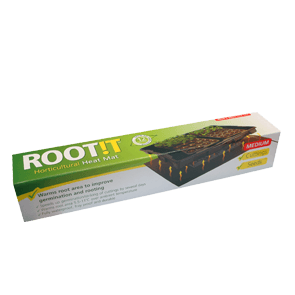 Place the ROOT!T Heat Mat underneath the propagator to warm up the rooting area. 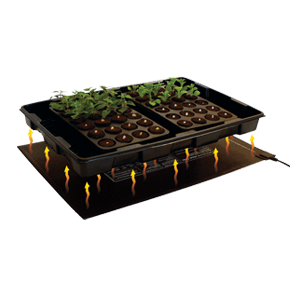 Uniform heat distribution will encourage equal growth rates throughout the seedlings or cuttings. Not for use outdoors – in protected environments only.